Colorful vector illustration of abstract shapes. 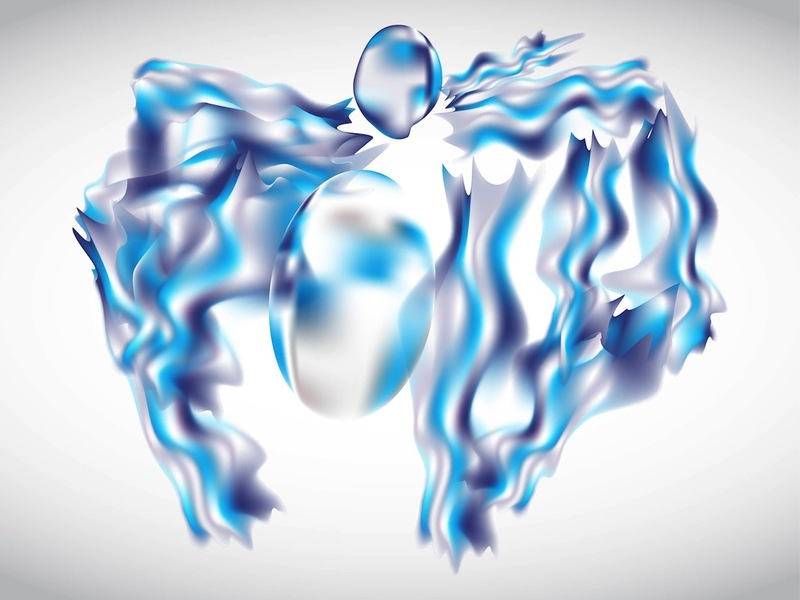 Transparent waving designs in cool tone colors. Waving shapes resembling an angle with spread wings or an exotic bird. Free vector illustration for all abstract art, watercolor, aquarelle, angels and fantasy designs. Download free abstract graphics for posters. Tags: Angel, Colorful, Colors, Decoration, Transparent, Watercolor, Waving.